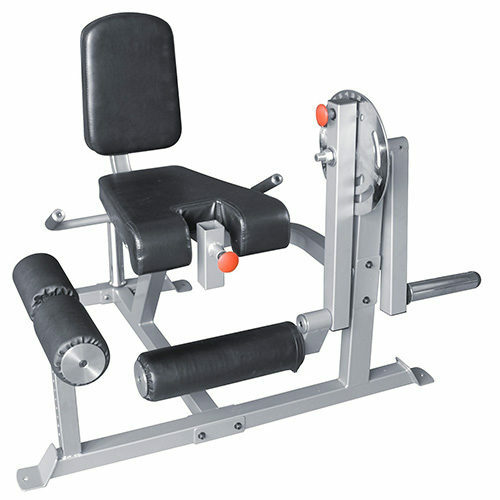 The Force USA Glute Ham Raise is solid, compact and strong enough for gym use, while designed to fit into any home. 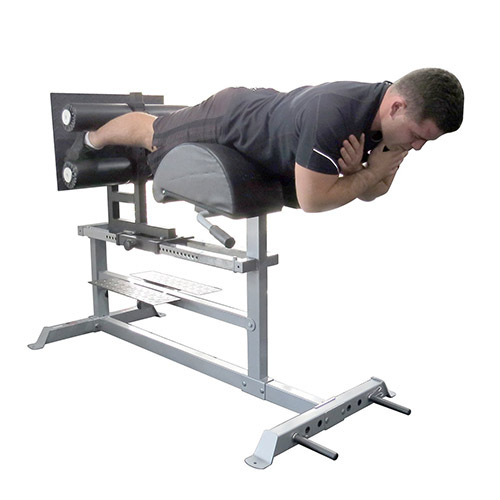 It will help you build your glutes with a huge range of exercises and is one of the safest and most effective Glute Ham Raise available! 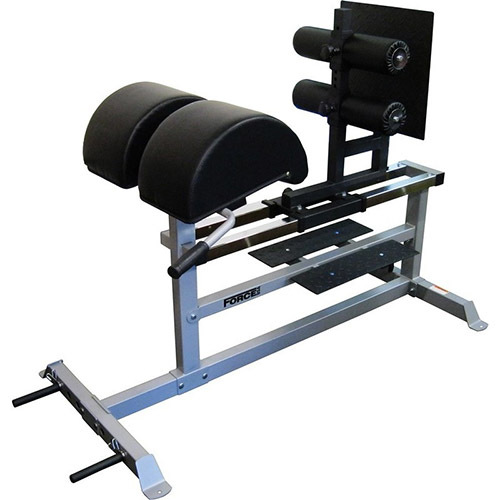 The Force USA Glute Ham Raise comes with a Lifetime Structural Warranty. Dual Guide Rail for ultra smooth adjustment and stability. Fully adjustable oversized dual pads with slight angle. 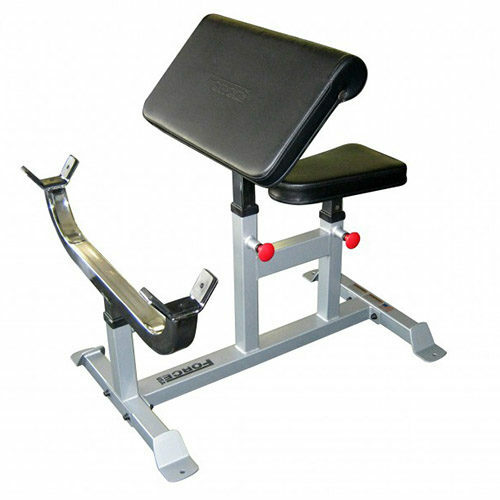 Rolled over closed cell foam to give you extra comfort on your knees while performing your routine. Made to suit all user heights from 5ft to 7ft. 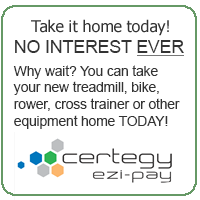 Adjustable pads for correct alignment during your exercise. Can use resistance bands with built in band hooks on the front of the F-GHR. 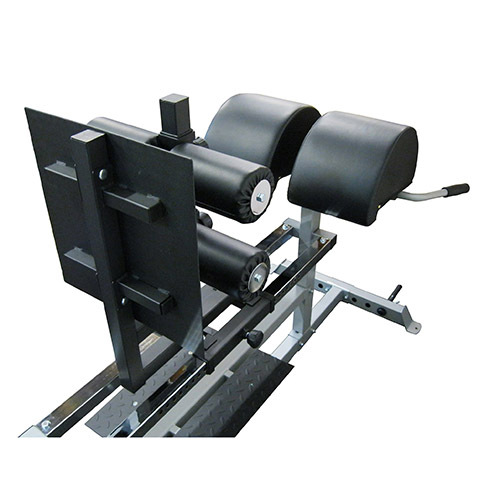 Checker plate backing and step risers for easy entry into the machine to perform your exercise. Handles give extra support when fatigued and you need help to get back upright. 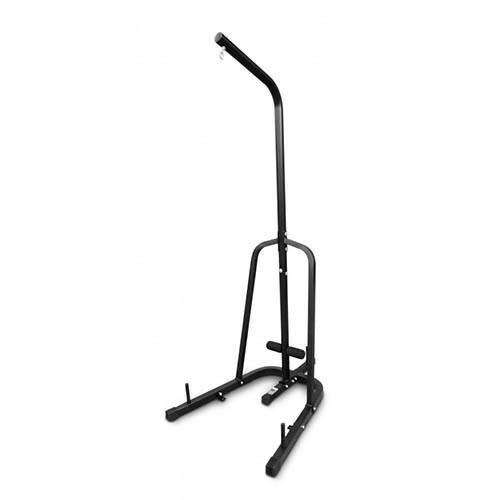 Solid construction provides a safe workout with maximum user weight capacity of 350kg. Quality bushings provide an ultra-smooth movement! Gives you one of the best exercises to build the strongest rock solid glutes! 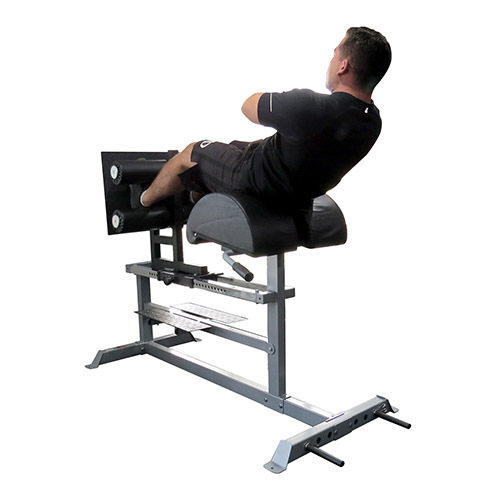 Get a great workout with one of the strongest and most versatile Glute Ham Raises available.